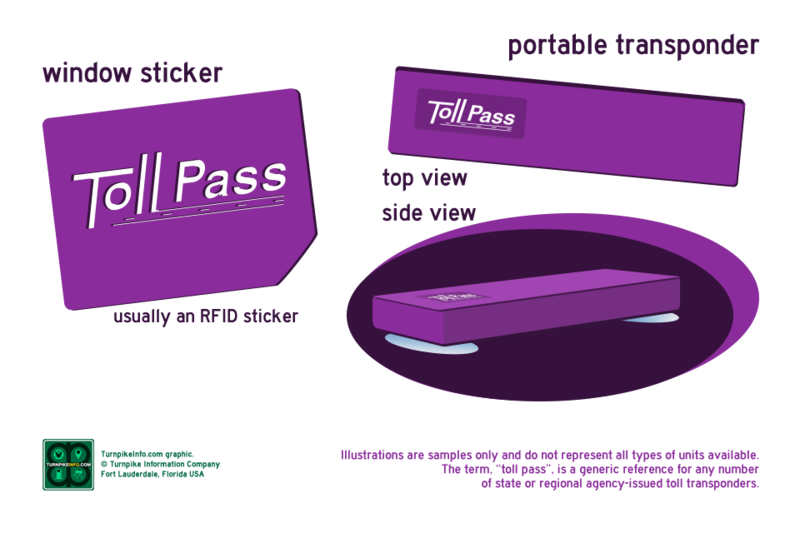 Ohio is on the E-ZPass electronic toll collection network. 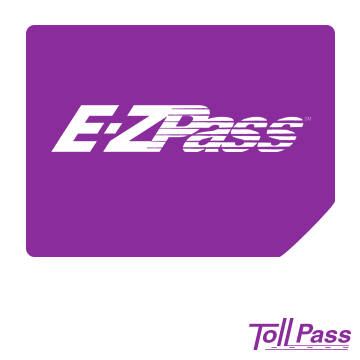 Any transponder that displays the E-ZPass logo, regardless of the state of issue, will be accepted in E-ZPass and cash lanes in Ohio. Additionally, other passes work on Ohio toll roads. Please refer to the compatibility lists below. 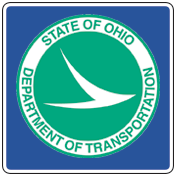 Orders for Ohio are handled by the Ohio Turnpike and Infrastructure Commission. Order links will take you to the Ohio EZPass website. Ohio offers both pre-paid and post-paid E-ZPass options for individuals and businesses. 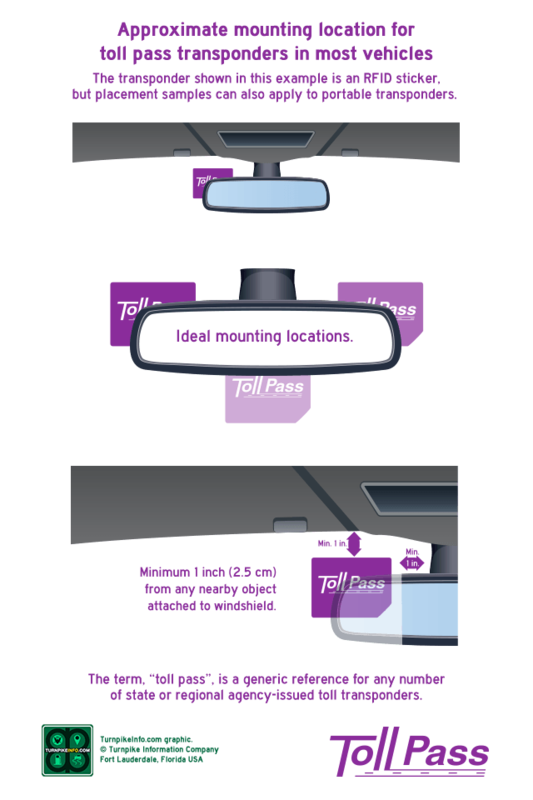 All options require you open an E-ZPass account where funds and payments may be managed. The pre-paid option requires that you have money on your account and maintain money on account in order to pay for tolls as they are incurred. The post-paid option may be of value for commuters or businesses that spend a minimum of $1,000 per year on tolls. This option does require a surety bond; however, for large fleets, the post-paid option may be of benefit. 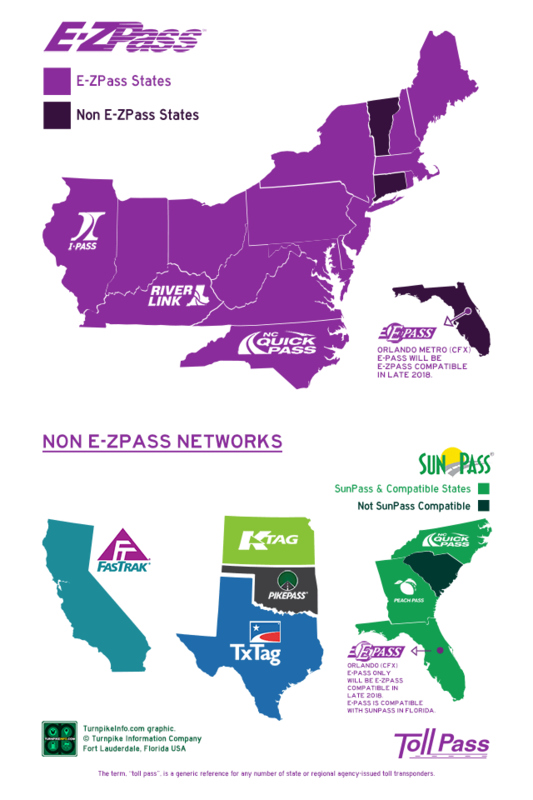 For interstate haulers, this could be quite useful for travel among other E-ZPass states.